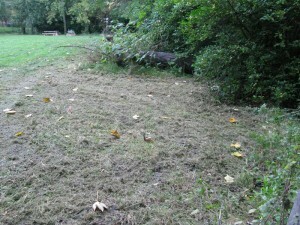 Yesterday Quadron mowed the wildflower meadow. They did leave the cuttings which is good (so the seeds can fall and create a meadow the following year) but unfortunately they also mowed large swathes of the hedge that LWT had planted last year. This is not good news as these were just starting to take shape. Err… where’s the hedge gone?? 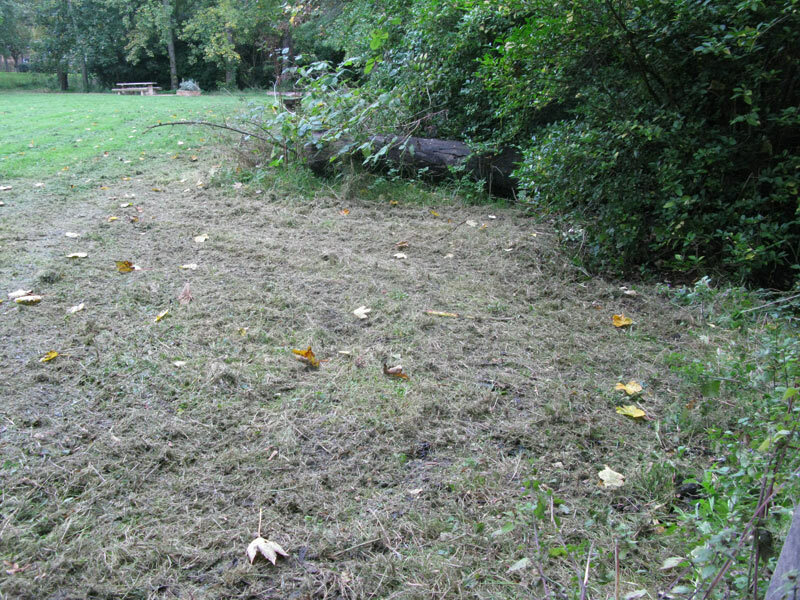 Quadron have apologised for the hedge mowing and have asked for better management plans. They have also agreed to re-plant the hedge in November. Fingers crossed.